The suit alleges that Philadelphia applied an ordinance requiring some businesses to close by 11 p.m. in a manner that targeted Chinese take-out restaurants. A group of nearly two dozen Chinese restaurant owners have sued the city of Philadelphia, alleging that a city ordinance requiring some restaurants to close at a specific time discriminates against people of Chinese descent. 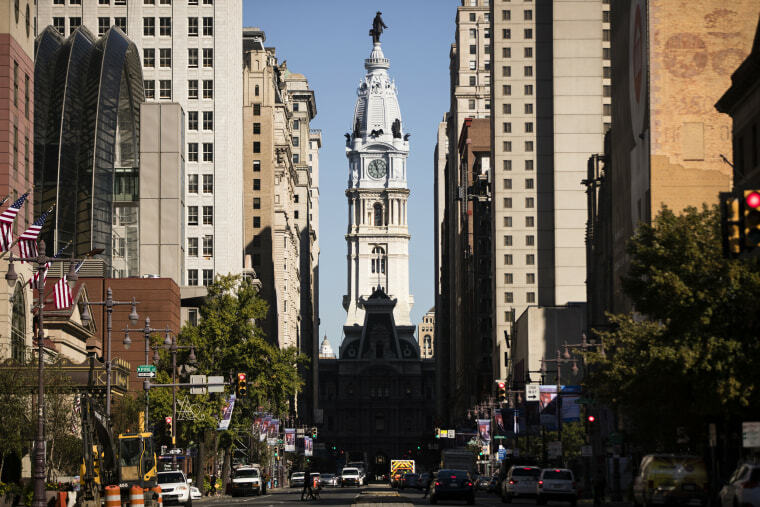 The suit, filed Tuesday in federal court in the Eastern District of Pennsylvania, alleges that Philadelphia police applied an ordinance requiring some businesses to close by 11 p.m. in a manner that targeted Chinese take-out restaurants and people of Chinese descent. The complaint contends that of the about 861 code violations notices connected to the ordinance that were issued in fiscal years 2015 and 2016, about 96 percent in 2015 and at least 85 percent in 2016 were issued against Chinese take-out restaurants. The suit also contends that other businesses next to the Chinese take-out restaurants — including pizza and sandwich shops and fast-food restaurants — were not ticketed for violating the ordinance. Plaintiffs in the suit alleged that their restaurants faced total fines of upwards of $1,000 a piece. Three of the restaurant owners allege that they had to close their businesses, and two contend that they had to sell their businesses because of enforcement of the ordinance. A spokesperson for Philadelphia Mayor Jim Kenney said the city was reviewing the complaint and had no comment at this time. An attorney for the plaintiffs said the restaurant owners were currently unable for comment. The lawsuit is the next step of a process that has taken place over several years, according to Philadelphia City Councilman David Oh, whose office has worked with the restaurant owners. In 2017, Oh’s office prepared a report on the selective enforcement, which is referenced in the complaint. After the report was provided to the city, enforcement of the ordinance against Chinese take-out restaurants declined for a time, the lawsuit contends, but eventually resumed in mid-2018. The plaintiffs are asking for the ordinance to be declared void, an order forcing the city not to enforce it, monetary damages connected to the fines, and attorney fees.